Connect your camera to power and your router. You won't need ethernet after setup. 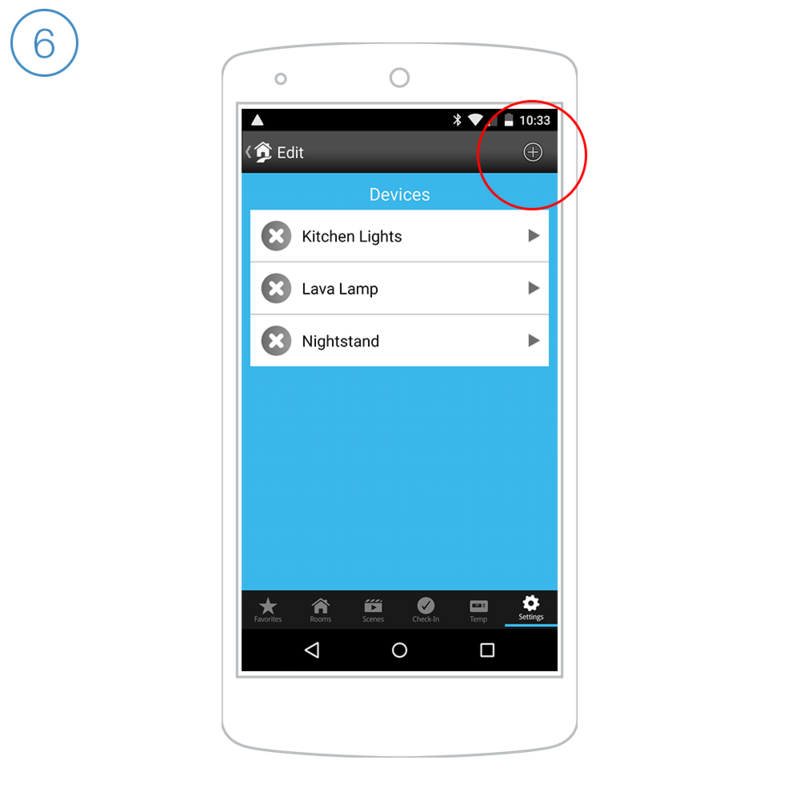 Launch the Insteon app on your Android device. Looking to setup your Camera on iPhone, iPad or iPod touch? 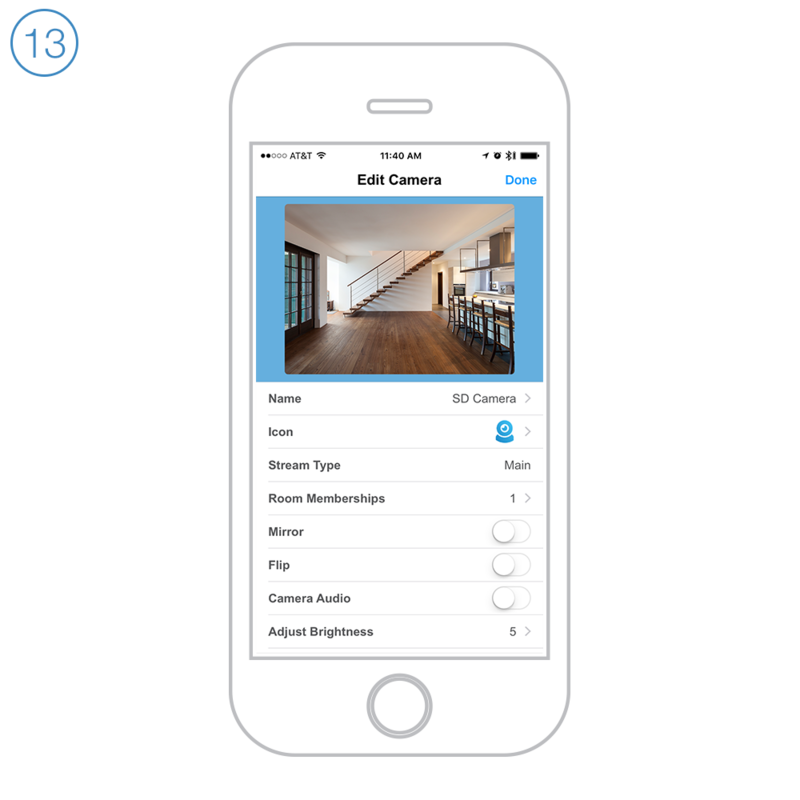 Looking to setup your Camera without Insteon Hub? 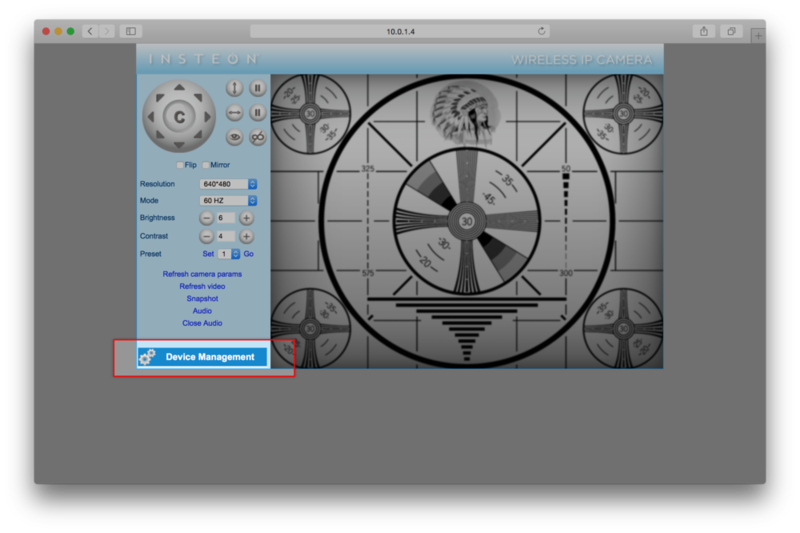 Setup with iPhone, iPad, iPod touch or Android devices requires Insteon Hub and the Insteon app. If you have not already done so, connect your camera to power and your router using the supplied cables. It can take up to two minutes for your camera to complete its startup process. When ready, tap OK.
Give your camera a user name and password. This information is used to secure your camera and should be different from your Insteon account. Choose the Wi-Fi option that applies to your network: password-protected or open. Enter your Wi-Fi network password and tap Done. When prompted, disconnect the ethernet cable from your camera and tap Next. If you do not disconnect the ethernet cable, your camera will not switch to Wi-Fi. Name your camera, select an icon and add it to a room. Scroll down and write down the Local IP Address and IP Port. When ready, tap Done. Dismiss settings and follow the steps in this article to complete port forwarding and manual remote access setup. 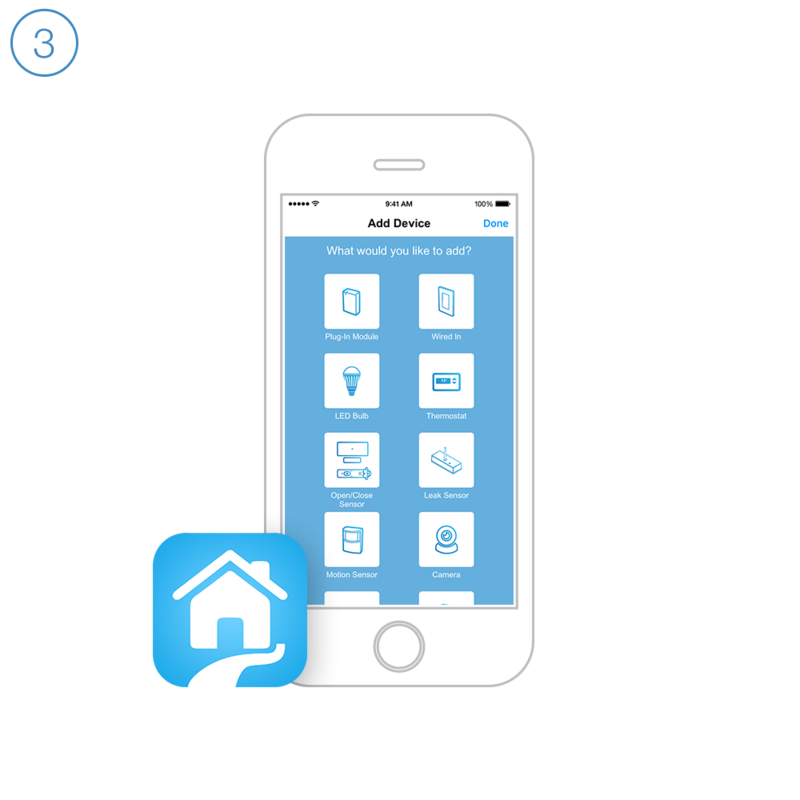 Launch the Insteon app on your iPhone, iPad or iPod touch. 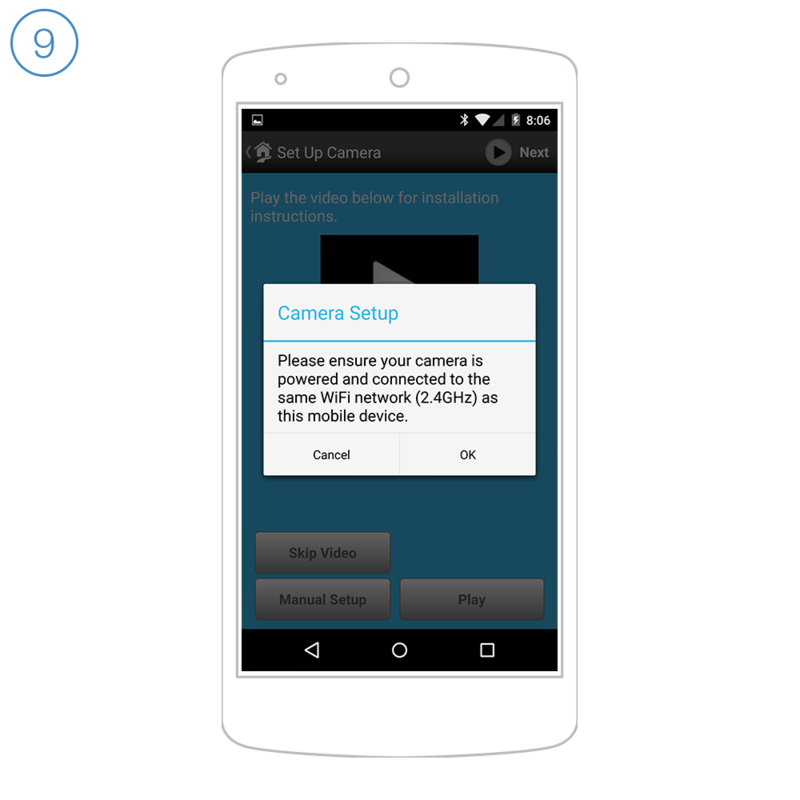 Looking to setup your Camera on Android? 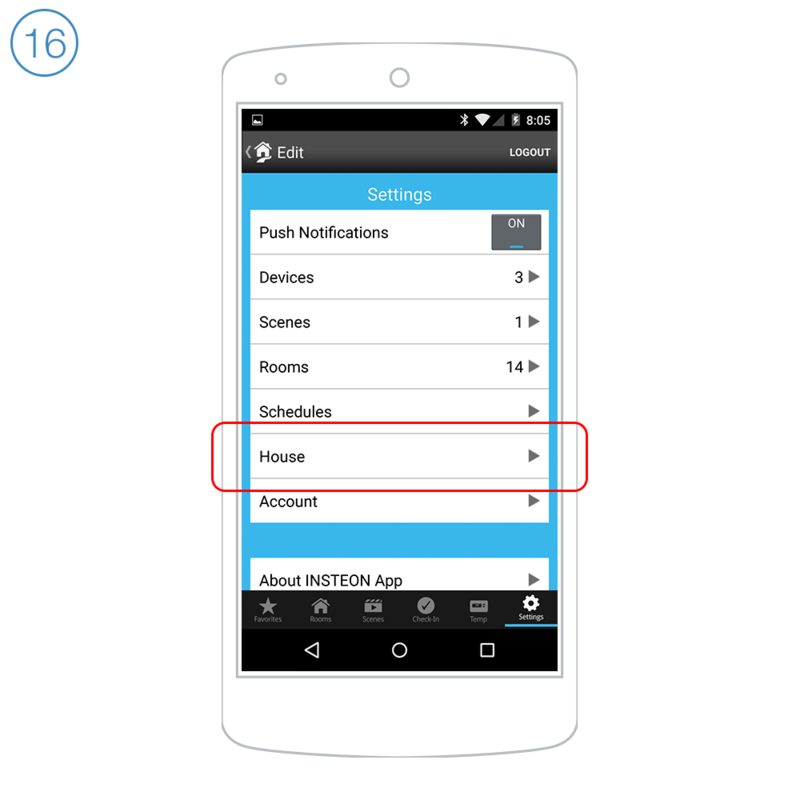 Tap the drawer icon or swipe from the right edge of the display to open the drawer. If you have not already done so, connect your camera to power and your router using the supplied cables. If can take up to two minutes for your camera to complete its startup process. When ready, tap Next. When ready, tap Next. If the Next button is disabled, your password does not meet the password restrictions. 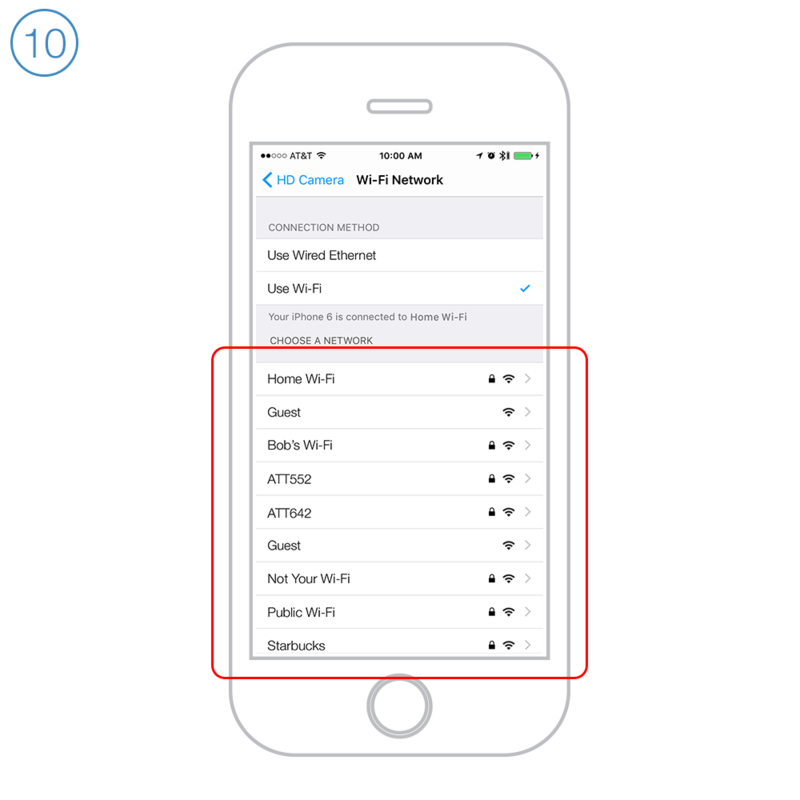 Tap use Wi-Fi and select your network from the list. If you don't see your network, ensure that you've connected the antenna to your camera. Disconnect the ethernet cable from your camera and restart the camera by disconnecting and then reconnecting your camera's power cable. To see your camera when you are away from home, you will need to configure remote access. Write down the IP Address displayed at the bottom of the screen and tap Next. and add it to a room. Change the port from 80 to 25106. If you are setting up more than one camera, increase the port number for each successive camera to ensure that every camera has a unique port number. Edit Camera and Add Device. Dismiss Settings and follow these steps to assign your camera a static IP address. Download and launch the Camera Setup Assistant for your Mac or PC. 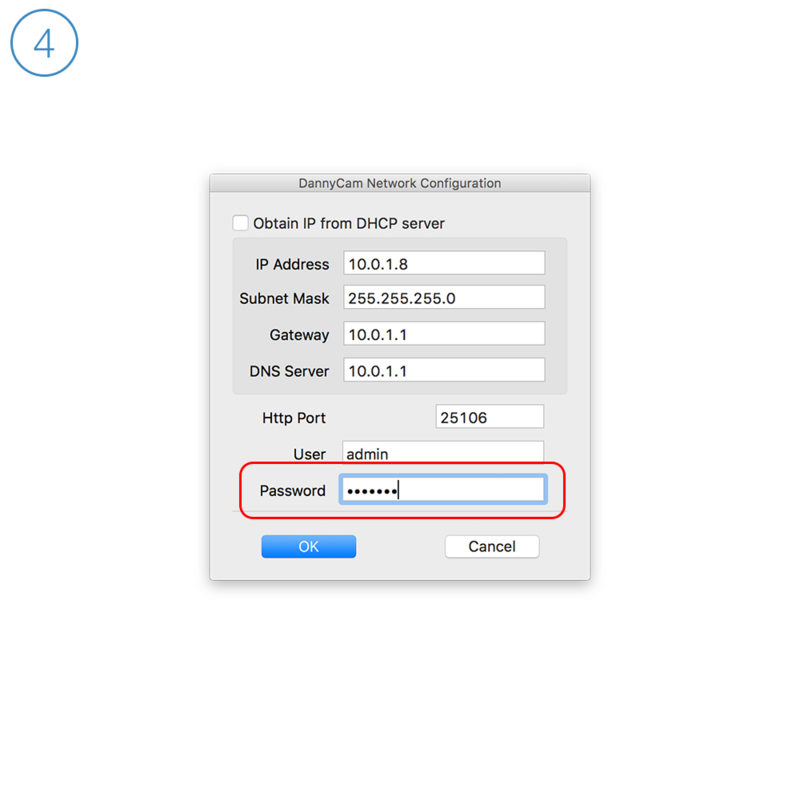 Uncheck Obtain IP from DHCP Server. IP Address, Subnet Mask, Gateway and DNS Server should auto-populate. If the fields are empty, enter the information gathered throughout this article their respectively fields. Use the Gateway IP Address for Gateway and DNS Server addresses. Enter your camera password and click OK. It may take up to two minutes for your camera to restart. Your camera is now ready for remote access setup. 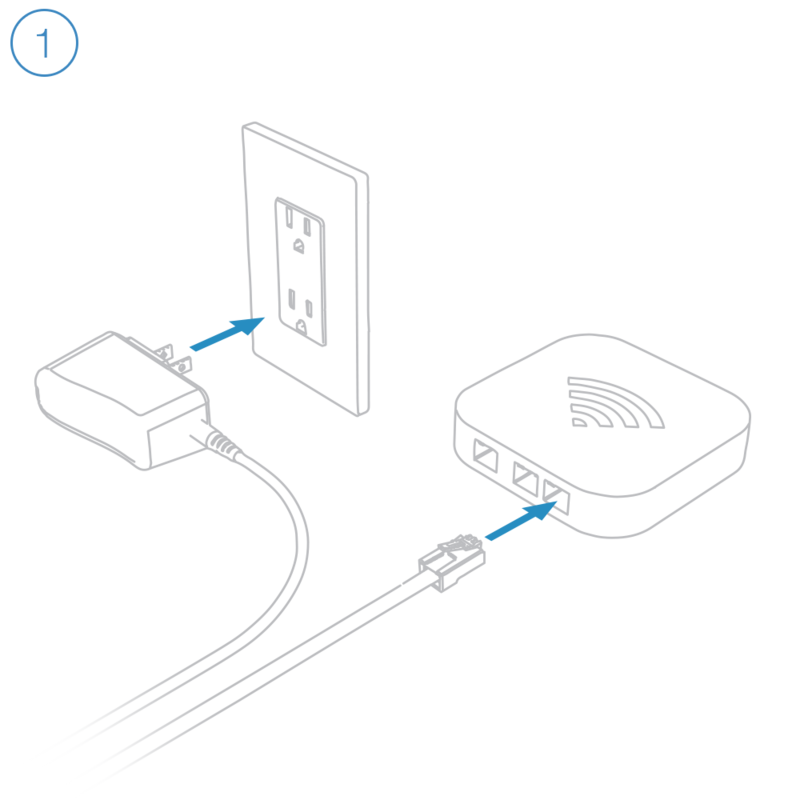 Follow the steps in this article to complete remote access setup on your router. 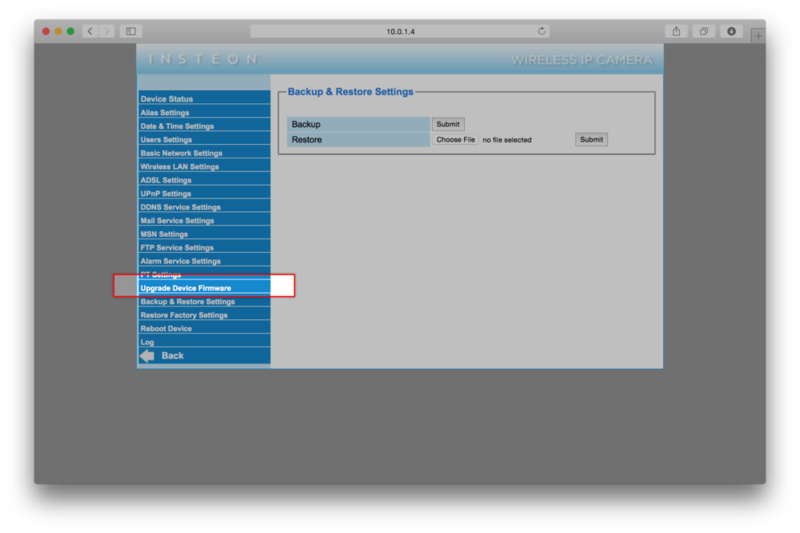 Follow the instructions in this article to update the Device Firmware and Web UI Firmware on your Insteon SD WiFi Camera. 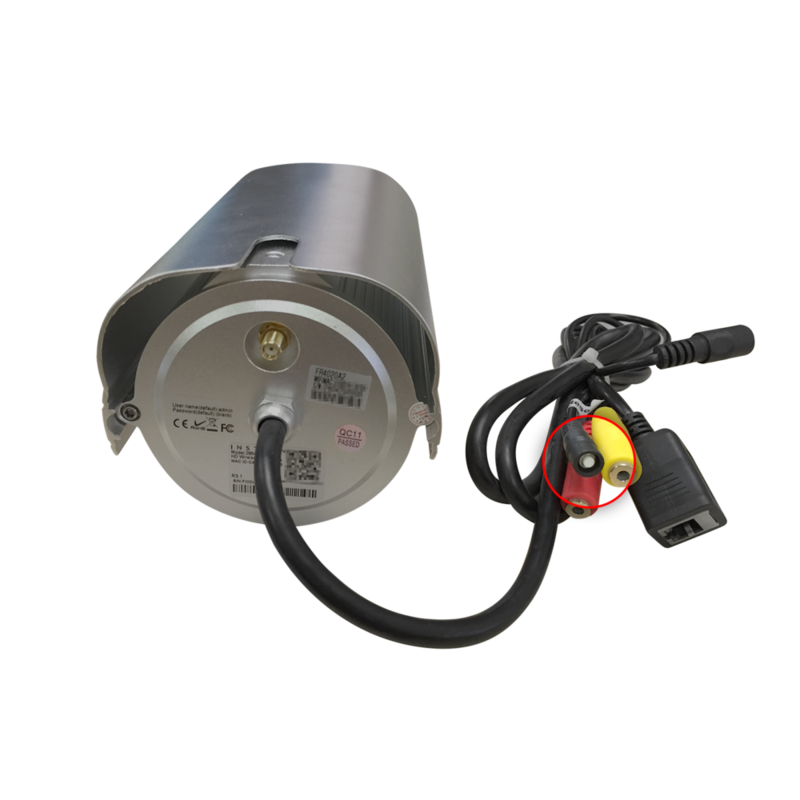 The steps in this article apply to Insteon SD WiFi Camera and Insteon SD Outdoor WiFi Camera. For instructions on how to update your HD WiFi Camera firmware, see Update your HD WiFi Camera System Firmware. 4. Enter your Camera’s user name and password. If you never changed the user name or password, the default name is “admin” and the default password is blank. 9. In the Backup row, click Submit. A file will download to your computer named params.bin. This file contains all of the settings and configuration for your camera and will be used to restore your preferences after the firmware update. 12. In the Upgrade Device Firmware Row, click the Submit button. The upgrade process will take about 1 minute during which time your camera will restart. Do not unplug your camera or refresh your browser during this time. When the upgrade is complete, your browser will refresh automatically. The web user interface is updated separately from the camera device firmware but the steps are identical. 3. In the Upgrade Device Embedded Web UI row, click the Submit button. The upgrade process will take about 3 minutes during which time your camera will restart. Do not unplug your camera or refresh your browser during this time. When the upgrade is complete, your browser will refresh automatically. 3. Click the Submit button. The restore process will take about 1 minute during which time your camera will restart. Do not unplug your camera or refresh your browser during this time. When the restore is complete, your browser will refresh automatically. If you are experiencing issues with your existing cameras after updating to iOS app version 1.9.0, please look at your camera's log-in information. If the username or password contains multiple words separated by spaces then the app is known to have issues pulling this information properly into the system. Once you have logged into the camera and selected your browser, navigate to Device Settings > User Settings and change the username and password so that it confirms to the following. No more than 10 characters. 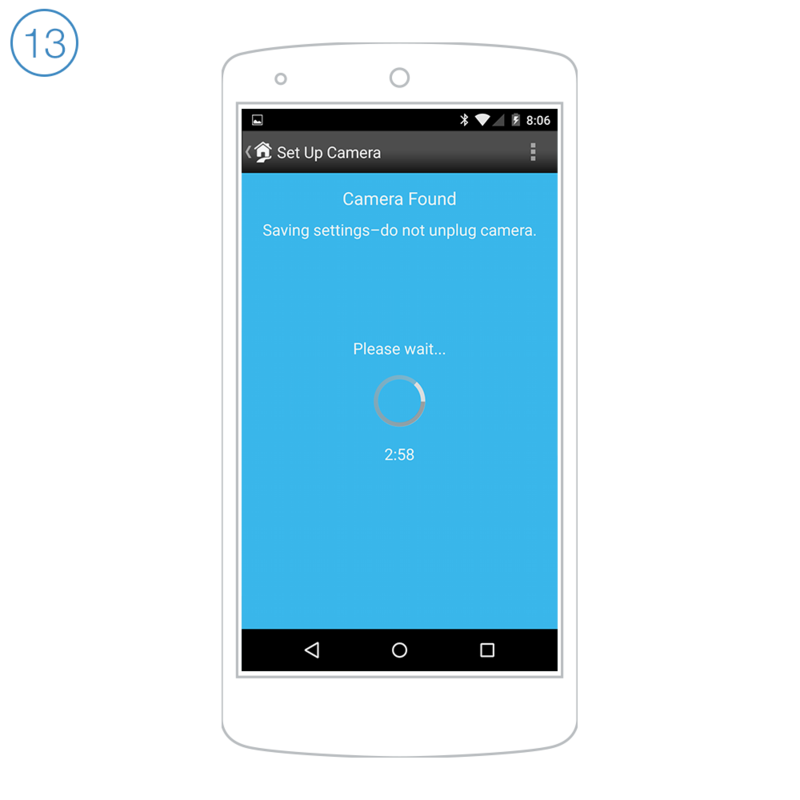 Once this has been completed and the camera has finished rebooting, add the camera back into your hub through the app and the issue should be corrected. The only way to resolve this issue is to factory reset the camera. You are not able to change the username or password in the camera, as the existing login information is invalid. To perform a factory reset, locate the hole in the bottom of the camera marked RESET, and use a paperclip or similar object to press an hold the RESET button for 15 seconds. 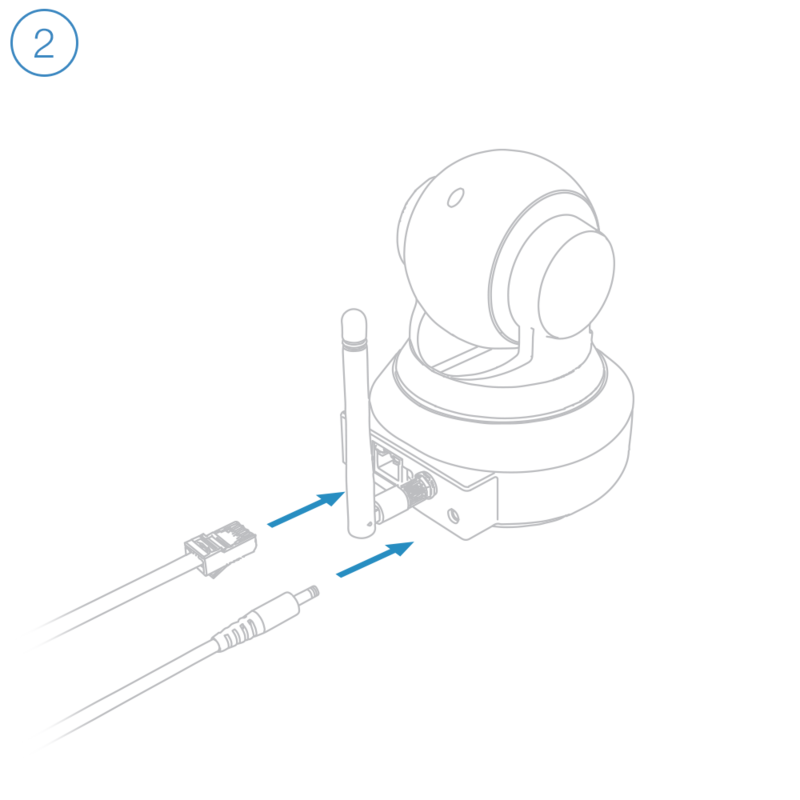 If performed correctly, the camera will start to pan and tilt within 30 seconds of the reset.